Kim Kardashian has recently become passionate about social justice and says she’s planning to change people’s lives one person at a time. Wednesday, Kardashian found herself in the midst of a media storm as reports circulated that she was meeting with President Trump at the White House to discuss prison reform. 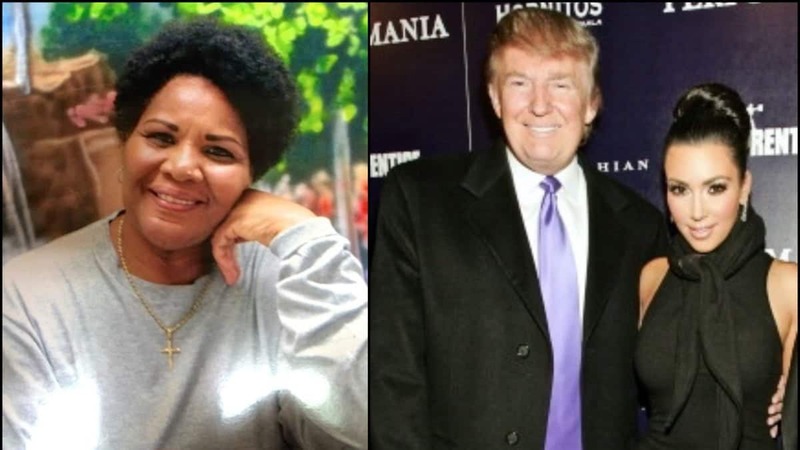 And the reality star is campaigning for the release of one prisoner in particular: Alice Marie Johnson. Although the photo has already made front page news and attracted national attention for this case, Trump has yet to confirm if he will grant clemency to Johnson as a result of his meeting with Kardashian.